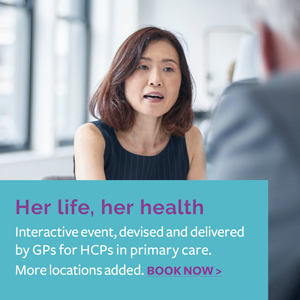 Heavy menstrual bleeding (HMB) is an important physical and social problem for women. Oral treatment for HMB includes antifibrinolytic drugs, which are designed to reduce bleeding by inhibiting clot-dissolving enzymes in the endometrium. 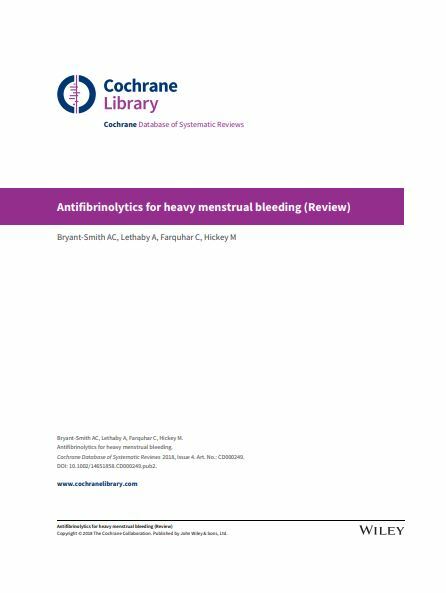 The objective of this review from the Cochrane Database of Systematic Reviews is to determine the effectiveness and safety of antifibrinolytic medications as a treatment for HMB.